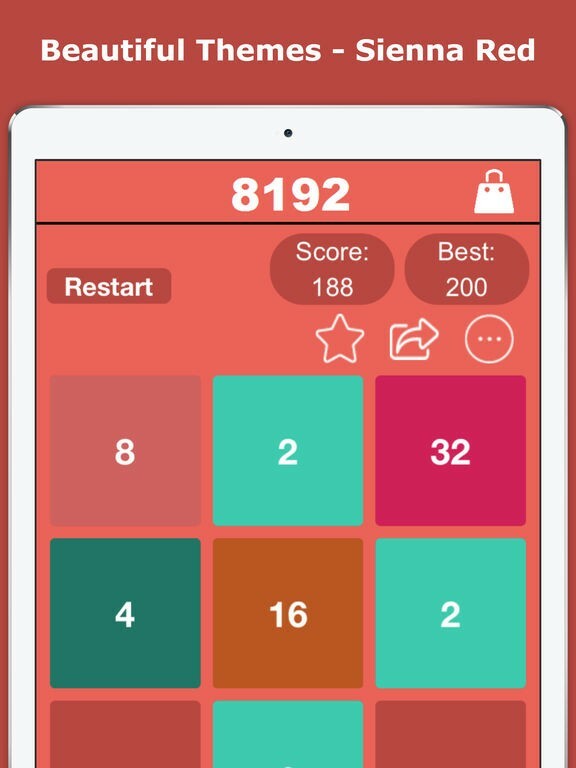 8192 Number Puzzle for the iPhone and iPad, with new default mode, 6x6, 7x7 boards, Colorful themes are enabled and a lot more features. 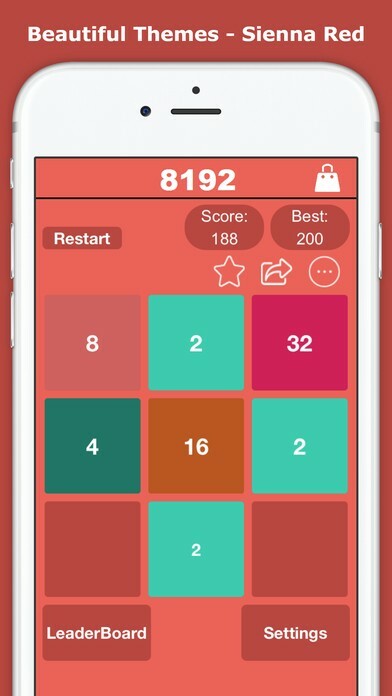 8192 Puzzle game is a Premium version for 2048 game, A very simple puzzle game. 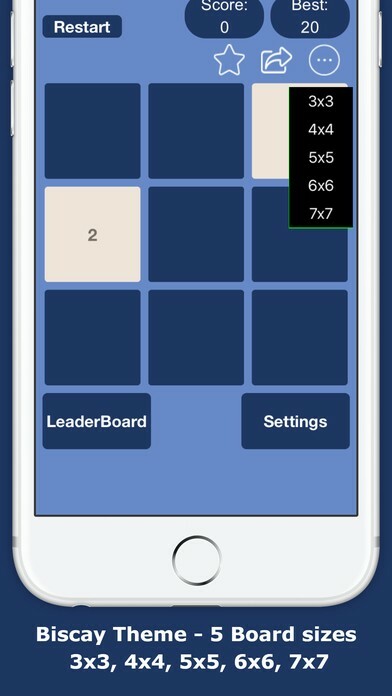 Swipe the tiles, when two tiles with the same number or same alphabets match, they merge into one doubling the number or next alphabet tile appears. 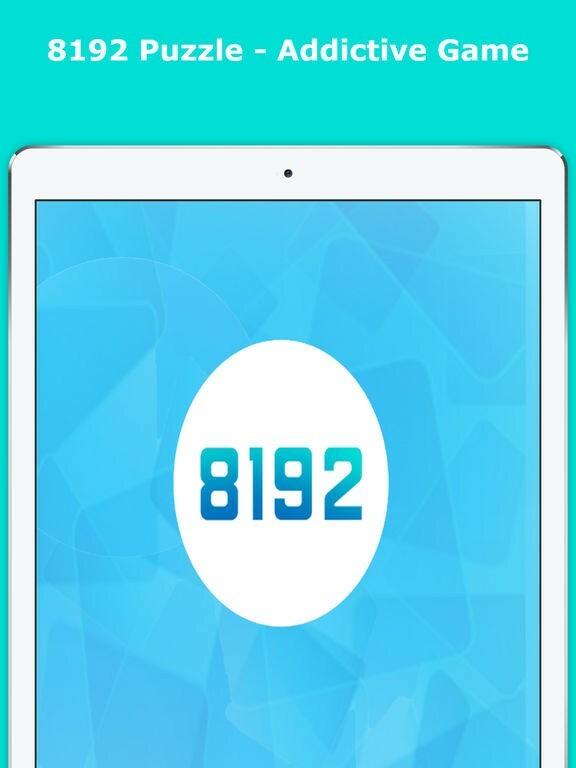 What's Unique in 8192 Number Puzzle? 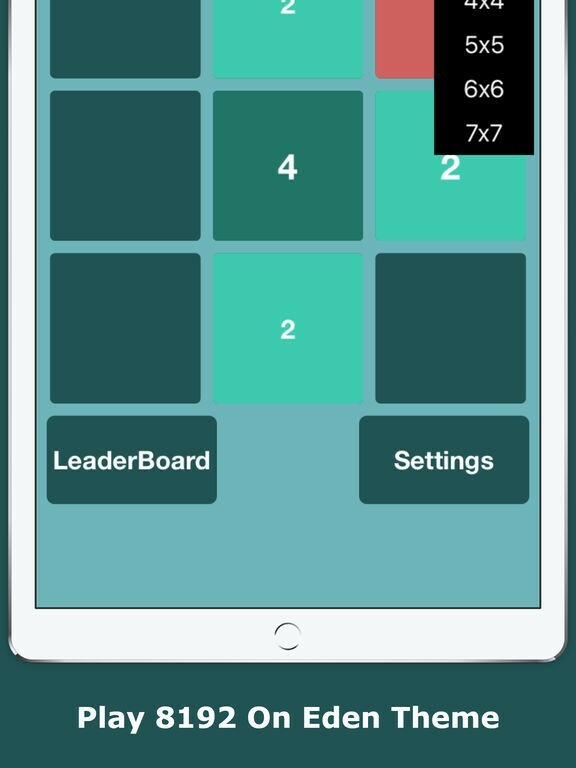 All board sizes and Themes are Absolutely free in this edition of 2048 puzzle game. 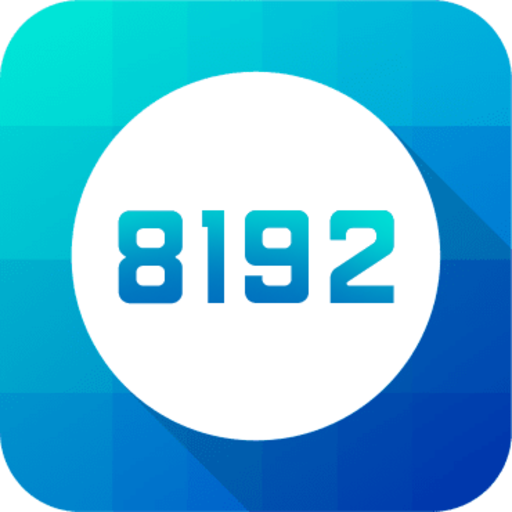 This 8192 puzzle game includes the default "8192 Mode" along with two other modes, designed to challenge your sharp reflexes and quick-response ability. 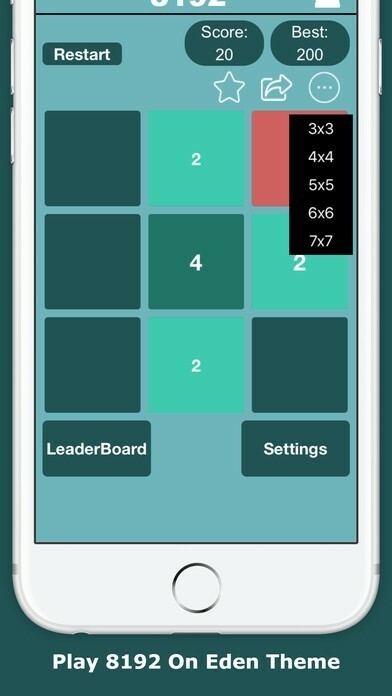 ► Join the similar numbers, double them 4,8,16,..1024....get to the 8192 tile! ► It is working on 2x2 Binary! 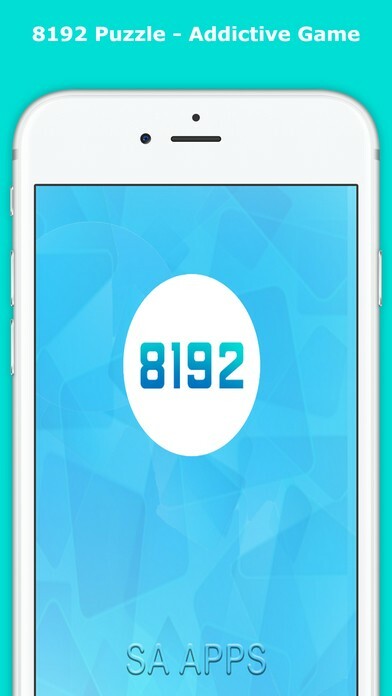 ► When ever a '8192' tile is created, the Player wins! 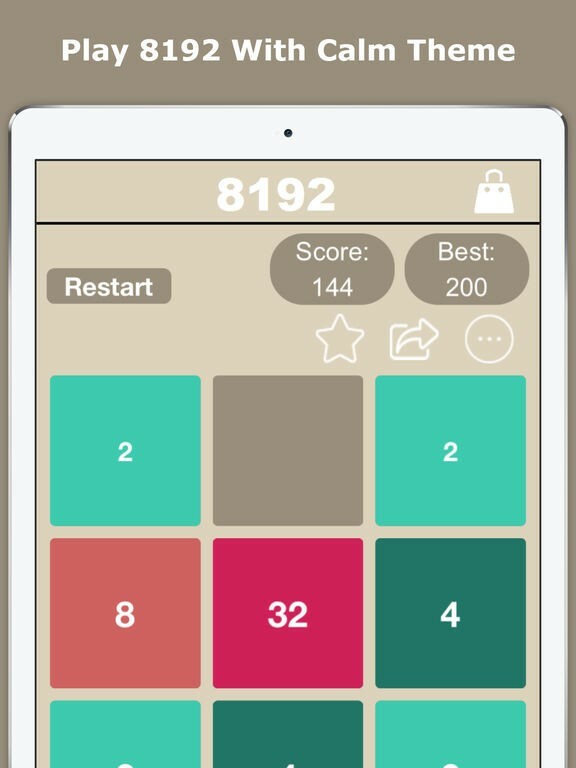 ► You can also enable '8192' as final winning tile! ► Swipe same alphabets to get the next alphabet on tile. 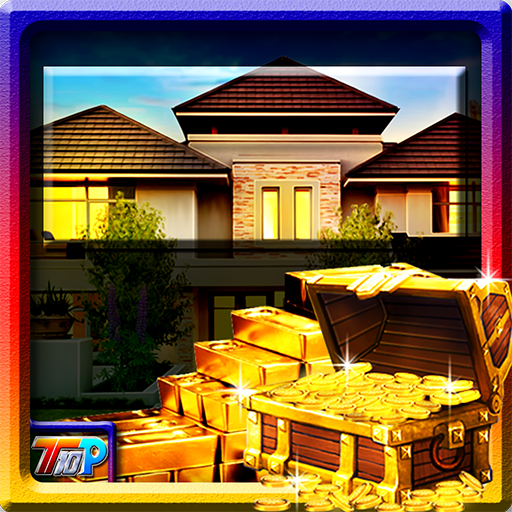 ► Get to the 'Z' tile to win the game! ► Match periodic table elements, Swipe and match to get the next element listed with in the table. ► Get to the 'Zr' i.e. Zirconium finally to win the game. 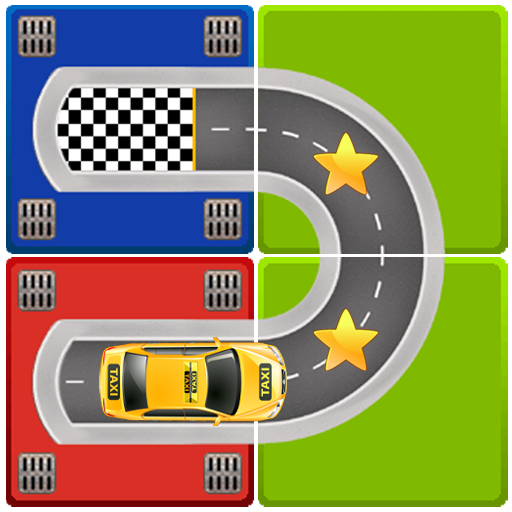 ► Challenge yourself without getting board or stuck. 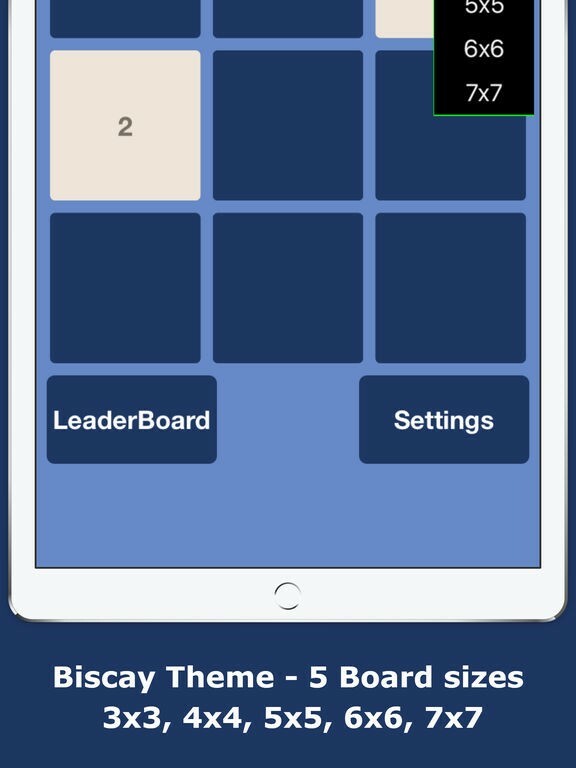 If you like and love our game Please Rate it on iTunes and give feedback for further game improvement. Don't forget to share to friends otherwise they will miss an amazing puzzle game with unique features.